Glass Trophies, Glass Awards, for all events and occasions. Glass Trophies, Glass Awards for all events and occasions. 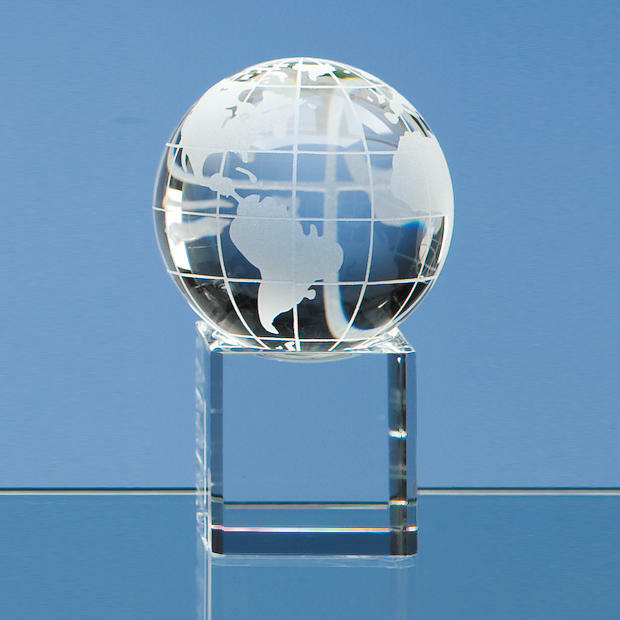 Engraved Glass Trophies and Awards are extremely popular for any occasion, such as corporate events, sporting events and many more. 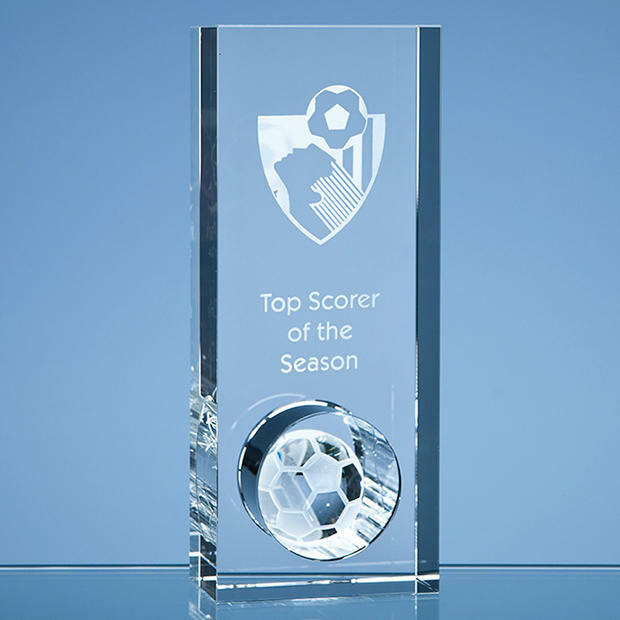 Our superb range of Glass Trophies and Awards come in many different shapes, sizes, and types of glass. All our Glass Trophies are stylish, many made for certain occasions. Extremely popular is our Star Shaped range of trophies. Come in and see for yourself. Welcome! Our glass trophies and awards are available to order 24 hours a day, every day of the year through our online store.